I recently decided to go back to using amps for my lessons as they are much easier for me to use and most importantly, I can be a little louder than I previously thought I could in my new recording space. To control the volume and still get a great tone, I decided to go with a 16 watt amp as my others were 35 watts and above. It just so happens that Jeff Andrews the creator of my Spectraverb 40 came out with a 16 watt model of this great amp. 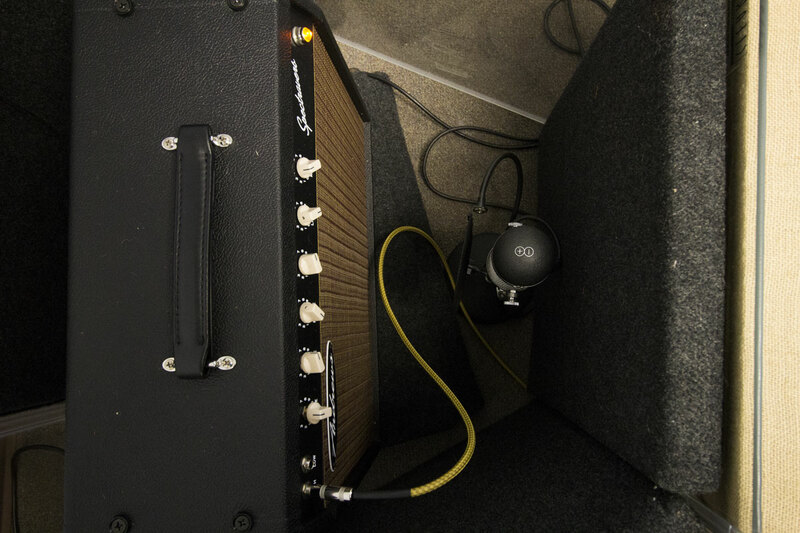 This new model called the Spectraverb 16 is very similar to the 40 watt with just a few differences. No Eq or Compression were used on the sound files except for a Master Limiter on the Main Bus to raise the overall volume when exported at 24 bit 48khz. 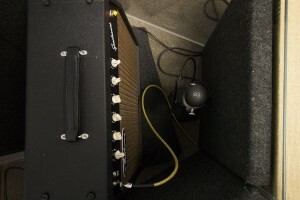 You can learn more about this amp at Andrews Amplification.